Raised Garden Bed 2' x 4' x 14" high. 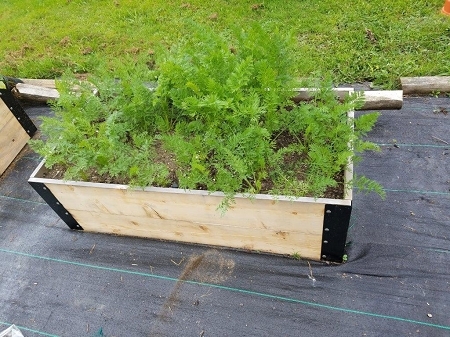 The thick steel corner brackets will hold your cedar raised bed together year after year. They will not come apart and look unsightly. Tall planting beds help alleviate back pain! 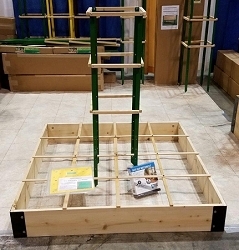 Made from un-treated long lasting 1" thick cedar boards and thick galvannealed and black powder coated steel corner brackets, stainless steel carriage bolts and cedar grid that lays on top of your garden bed for easy square-foot gardening. Since the carriage bolts go through the wood and not into the wood, you do not have to worry about the boards splitting or cracking during the wet/cold/dry cycles; they are not screwed or nailed together they are BOLTED together! 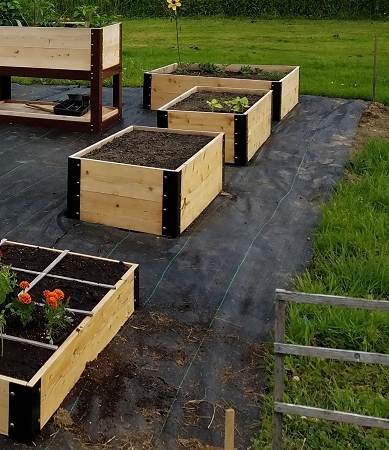 This raised bed sits on your soil, it has no bottom. 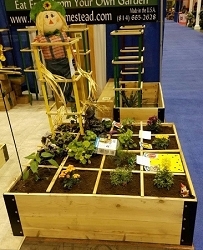 The 14" deep planter holds 9cuft of soil. It is perfect for the gardener that has questionable or hard to grow-in soil. This 14" deep raised bed is suitable for all vegetables and flowers, a must if you want to grow long carrots! 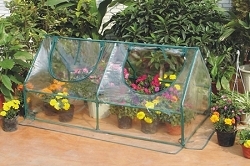 Perfect for organic gardening. The cedar will not leach harmful chemicals into your soil like treated wood or plastic and resin boards do. If you would like a custom size, please call us at 814 665-2628. All items are shipped FREE unassembled via FedEx to your home or business. All holes are predrilled. 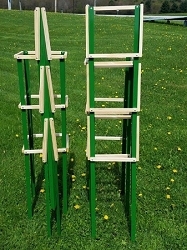 Easy to follow assembly directions are included. 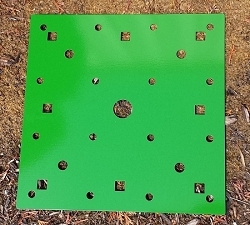 Don't forget to purchase the square-foot garden seed spacer for perfectly spaced seed and plant placement.